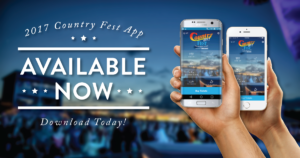 Smart phone users can now download or update the 2017 Country Fest App! 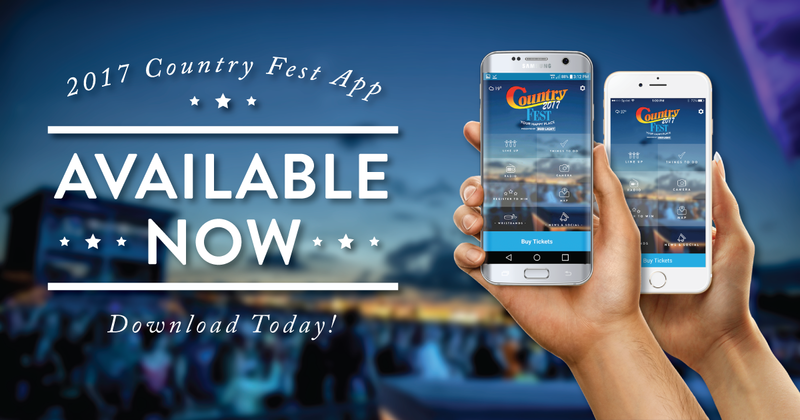 The 2017 version contains tons of interactive features to enhance the Country Fest-goer’s experience. 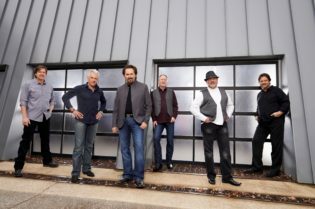 The lineup feature allows one to check the daily lineups and create their own schedule. 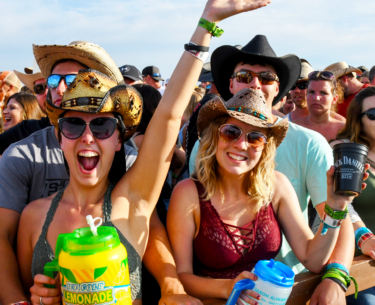 The user can also check out the “What’s Hot” section in the lineup feature to see the most liked and scheduled bands at the festival. 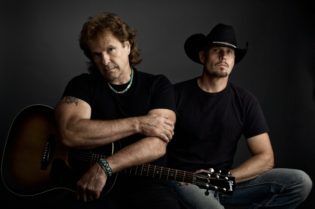 The radio feature hooks the user up with Country Fest’s official playlist on Spotify. 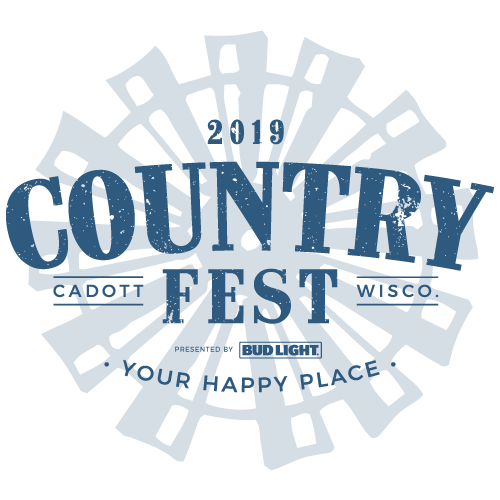 From there, one can listen to songs from all of the artists at the 2017 festival. 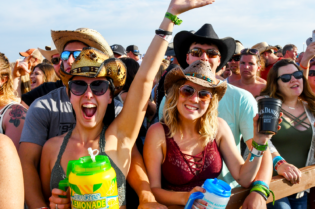 The app connects the user to all of the latest Country Fest social media posts and official news. 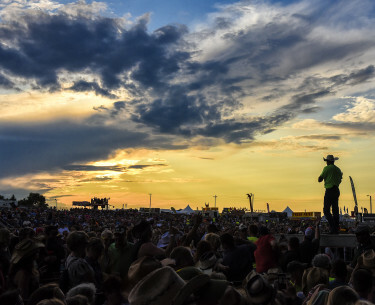 From here, one can stay up to date on all of the information needed to have the ultimate Country Fest experience. 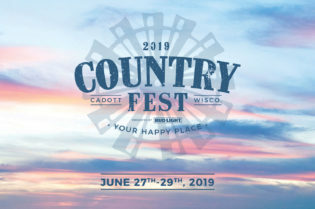 There’s also a “Register to Win” feature, where users will have the chance to win prizes from Country Fest! These are only a few of the features on the app. 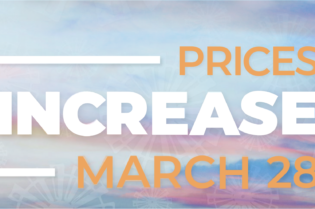 Download or update the app today to check out what the app has to offer.